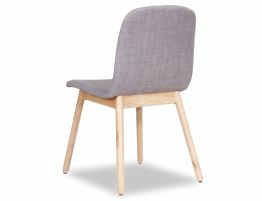 The Maxwell, a contemporary Scandinavian timber dining chair features a natural American ash leg and a white lavish comfy seat pad. 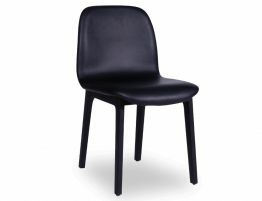 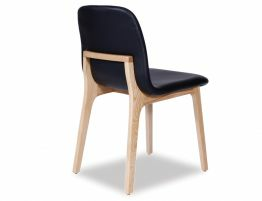 This dining chair grabs you with its original stream lined quality build making it suitable for any hot setting. 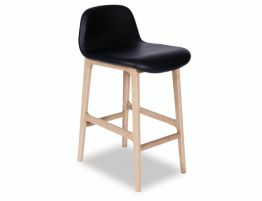 From the back, the Maxwell also shows off a well structured timber brace which is a winning asset that defines itself from all the rest.